In New York, image is everything. 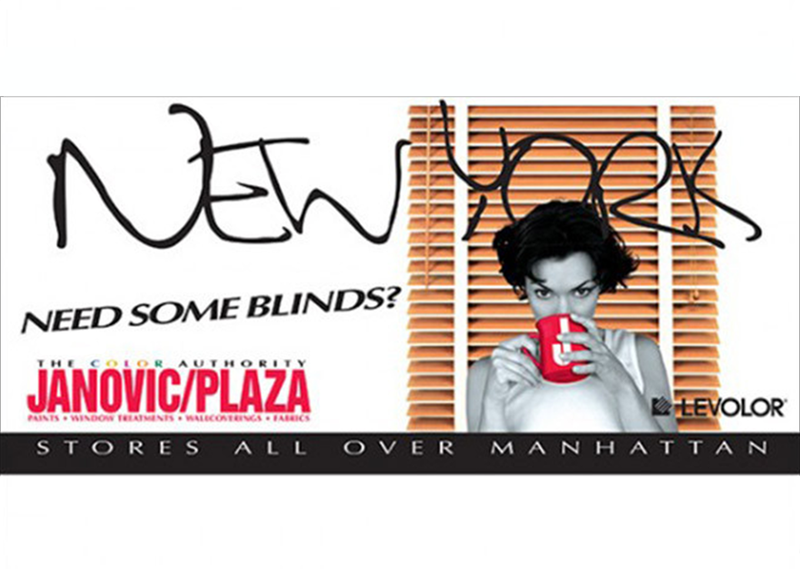 Unfortunately, home design center Janovic had a stodgy one. 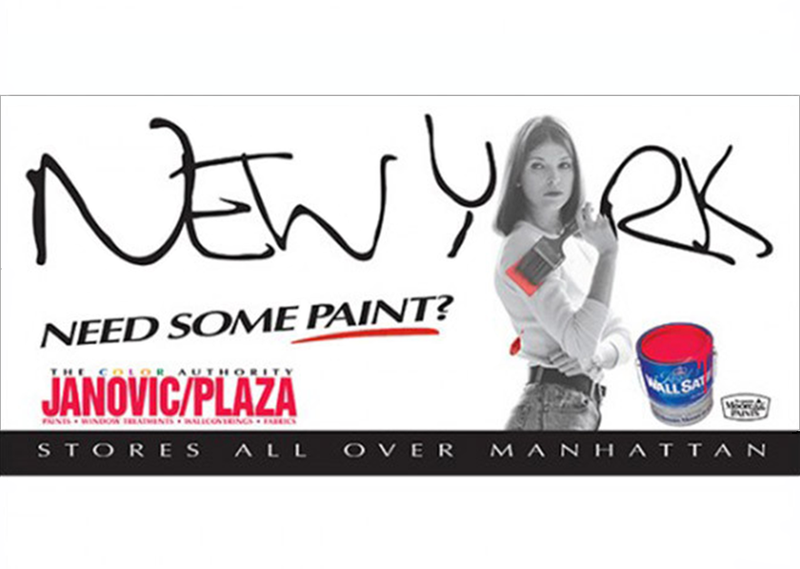 This campaign (ads, postcards and billboards/kiosks) positioned Janovic as the mecca for “twentysomethings” looking for great interior design ideas or endless supplies to fulfill their own.